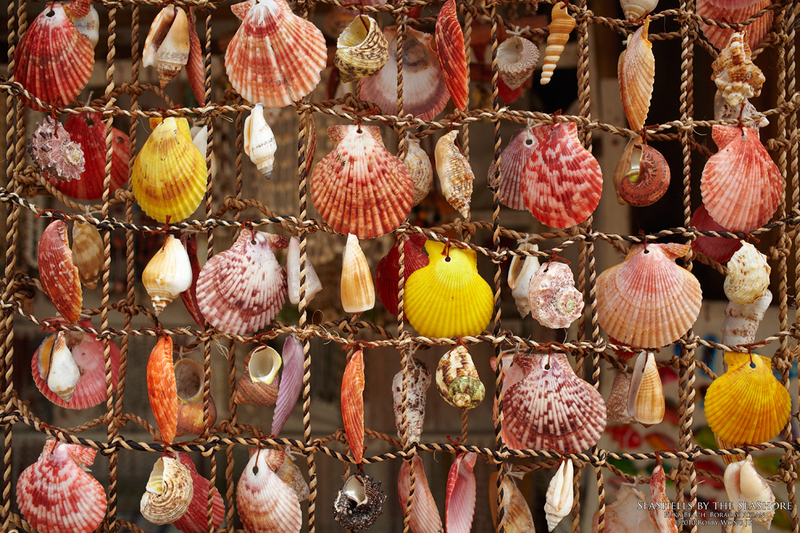 I normally shun tourist traps selling wares from the sea, but brightly-colored-scallops-turned-hanging-decor caught my eye. Can it be...? The vendor insisted they're naturally-colored and indigenous. I've seen them before but skeptical they're found in the waters around Boracay. Back home and thanks to Google, indeed Philippine waters teem with the colorful varieties photographed above. A grand landscape may tell the best story but don't discount the small things you see along the way. Enjoy. Where in the world is Puka Beach on Boracay Island in Aklan?